In an early scoop posted by the fine gentlemen at TYM, we learned of a Middle Eastern Injustice 2 event, alongside a few others that might lead into an IPS Season 2 placement. 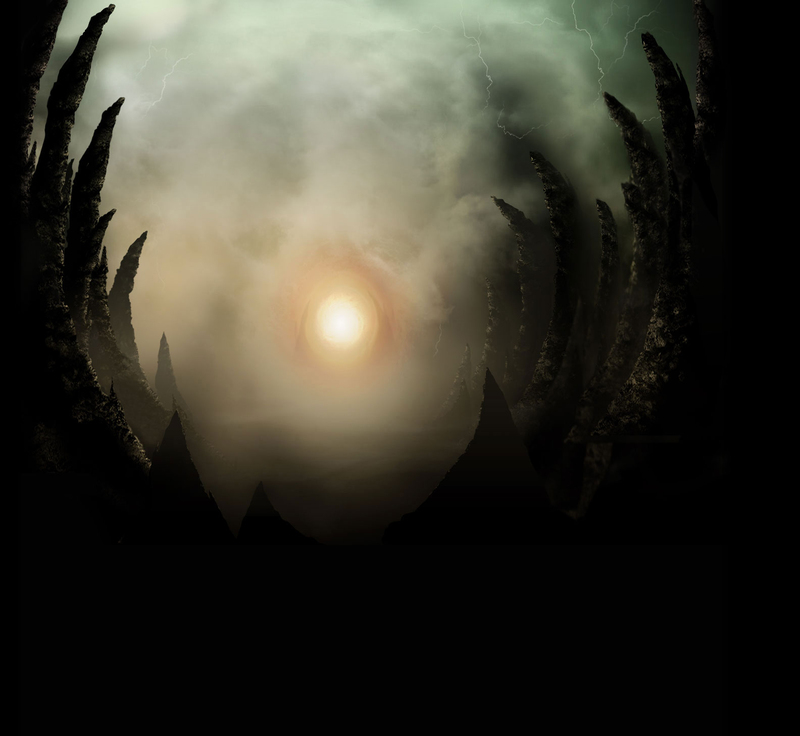 Well, we've got the official announcement on what is actually coming, what regions are involved, and what enough wins gets you. 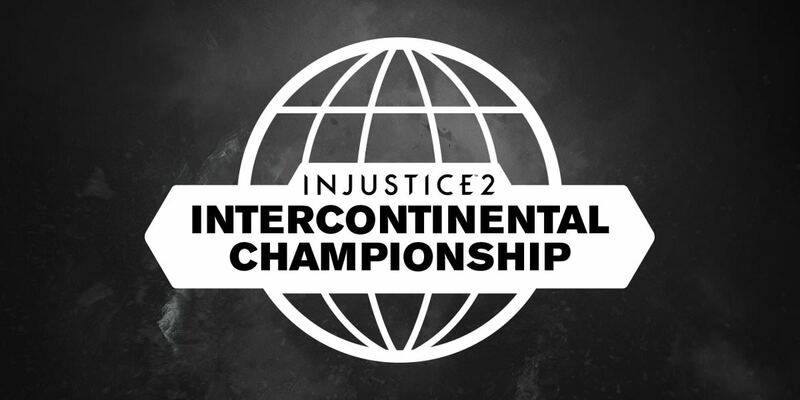 Titled the Injustice 2 Intercontinental Championship, we are looking at a 4 part series of events around the globe: EU East, EU West, the Middle East and Australia. Each event will give a spot to the top two placers in a final event in Vienna on October 7th. The winner of THAT event is guaranteed a spot for the Injustice Pro Series finale. Looking to be all online events, so no need to travel if you want to compete. Time and dates can be found over here on Smash.gg. The Australian event is coming up first, this Saturday. 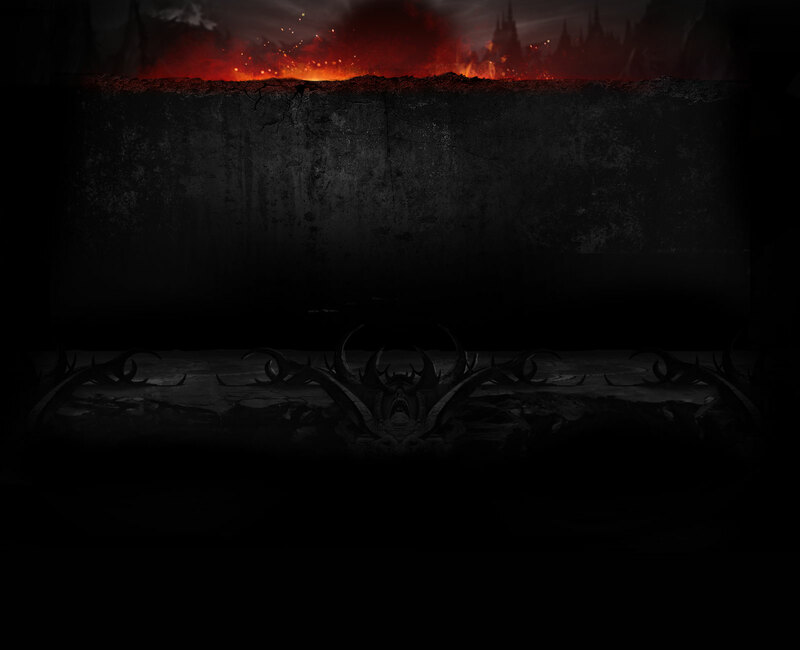 That, and every other event, is going to be shown on the Netherrealm Twitch channel, so you'll have an opportunity to watch. Or if you live in one of those regions and want to compete, it's free entry. FREE. If you have a few hours and want to show some support, go enter and show us what you can do. Worst case scenario, you lose and get on with your day. Best case, you get a free trip and a shot at $100,000. Don't miss out! Excellent news. Also, I really like the name, now both WWE and NRS/WB each have their own Intercontinental Championship. question: why did the organizer decide to ignore South East Asia region? 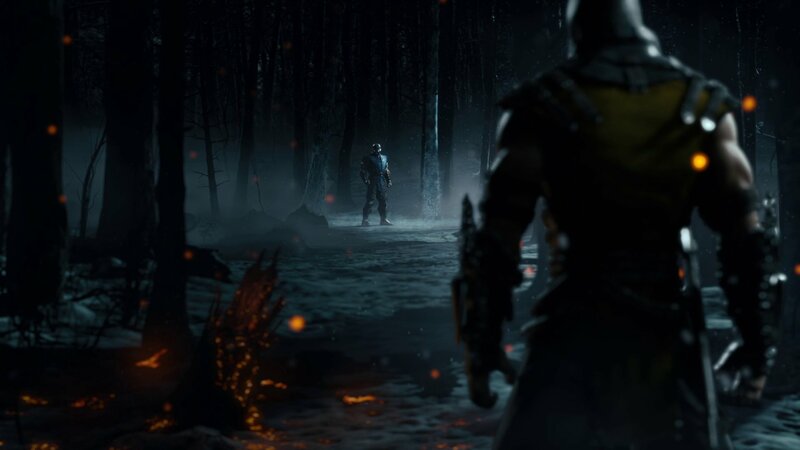 Population of this region is 10 times more than Australia and New Zealand combined, and I am sure NRS scene is huge here. Actually the brazillian liga latina finals are happening tomorrow, at Rio. Top 8 is set to happen in a few at warner games brasil youtube channel. Is it true that the top 8 bracket for the regional finalists is going to be offline? Anyone know the reason why? It just seems so odd. The regionals have been a lot of fun to watch (I especially enjoyed watching dubasik's Enchantress, which is so rare to see). It would be nice to see the top 8 bracket play out. Ahh ok. That makes sense. Still a strange choice of words. And odd that the smash.gg page specifically says the regionals will be live streamed, but doesn't say the same about the top 8. But whatever... should be fun to watch.